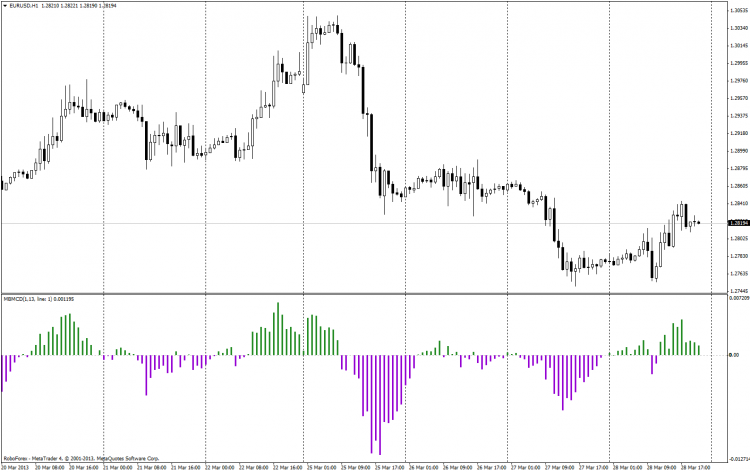 These indicator have 3 Choice [ MA ; MACD ; Stochastic ] for displays in histogram form. 1. MA_Power=true ~ a fast and slow Moving Average. 2. 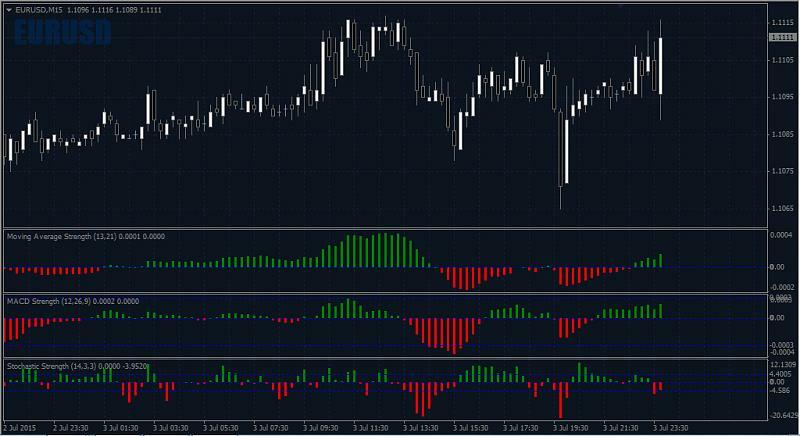 MACD_Power=true ~ main and signal lines of a MACD indicator. 3. Stochastic_Power=true ~ main and signal lines of a stochastic indicator. Only one option can be choosen (default is [MA] Moving Average) at any one time, although another indicator can be opened for another option. This indicator also displays average (strength) levels of difference values above and below the zero line. The feature can be disabled (Set_Levels=false). This indicator is meant to gauge the power/strength behind a price move. newdigital, siegfriednovell and shg like this. 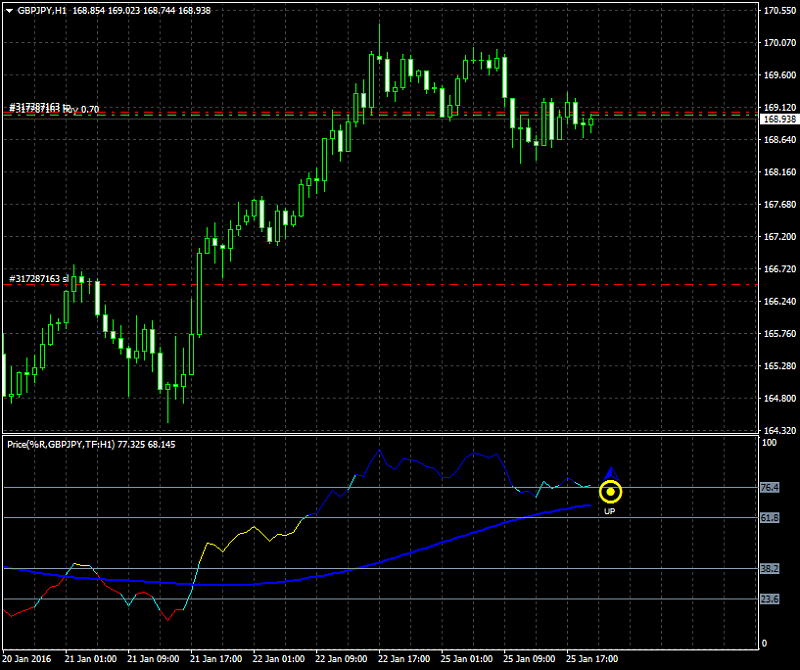 To determine the divergence can select one of 30 oscillator. Channels in the form of rays. Choosing the right oscillator is held in the first line of entering the number of the oscillator - parameter Osc. By default, the indicator RSI (number 29). BuyLimit = false - levels BuyLimit. Color oscillator and extreme points of customizable tab Colors. When installing more than one indicator to the chart to change parameters Complect. Last edited by Tsar; 07-16-2015 at 03:26 AM. dremorah, siegfriednovell and sangnakhon like this. Indicator as a demonstration based on the idea MaByMa can estimate the speed (lineCount = 1), acceleration (lineCount = 2) and other derivatives of the moving average or the price at the option ma = 1. The indicator looks like macd - and indeed convergence and divergence allow us ma information on the average rate of change of the price (rate of change). 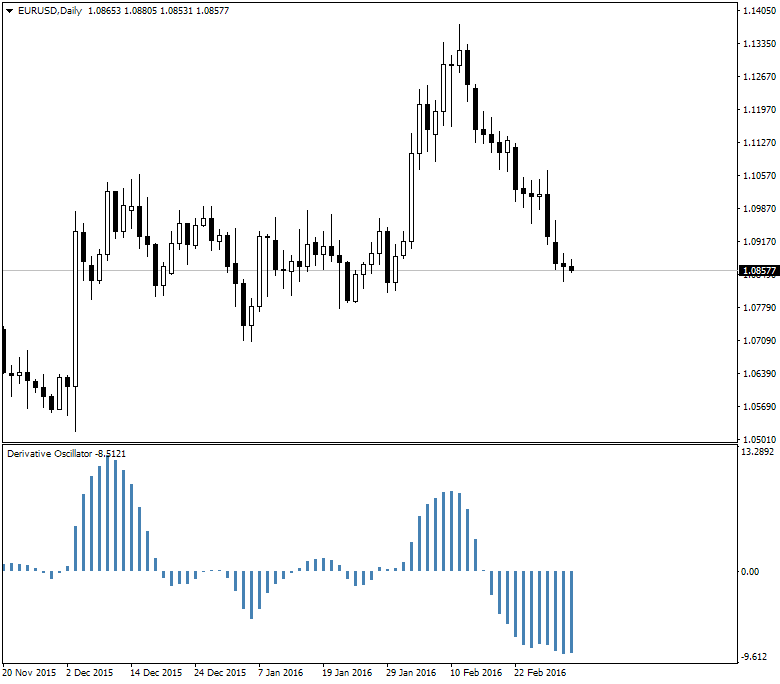 Compared with macd - indicator provides much more opportunities. You should be able to receive the following derivatives of 4 mA, and after small changes in the code and how many you want. The fact that the receipt of a signal of trend reversal on the principle mabyma, much superior to signaling systems on the basis of MA crossing is well demonstrated in my publication entitled mabyma . By this I think that it is time to abandon the systems on the basis of convergence MA and move to more advanced systems based on MBMCD. That is replace MACD - MBMCD. Default color chosen for use on a dark background. Ma - Masha on which to build indicator. When ma = 1 the price. mbm - Velocity convergence Masek - roughly average speeds. lineCount - line betting the higher the number the more eign signal will be from 1 to 5 it. When lineCount = 1 we get the speed, lineCount = 2 acceleration and so on. The parameter must be greater than 0 and less than or equal to 5. Last edited by Tsar; 07-26-2015 at 04:30 AM. Have you tried before in live or demo trading? Any suggestions or results....Also does this repaint? Last edited by shg; 07-28-2015 at 09:12 AM. 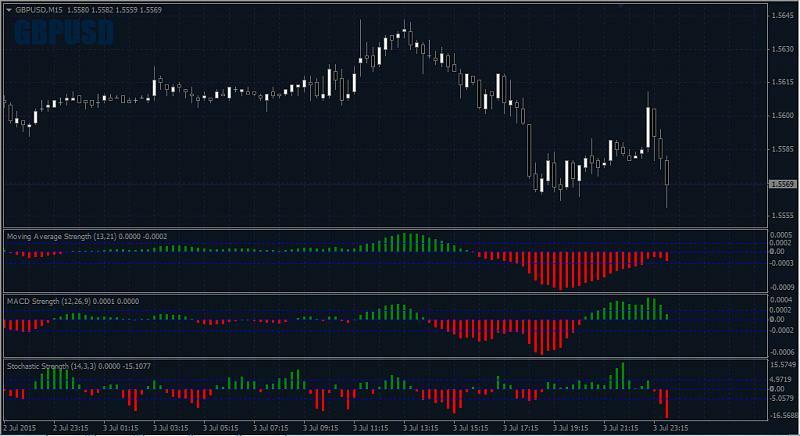 This indicator can be used to estimate the direction of the trend in caswe we are using our trading system to decide concerning buy/sell trade for example (and when to open the trades). 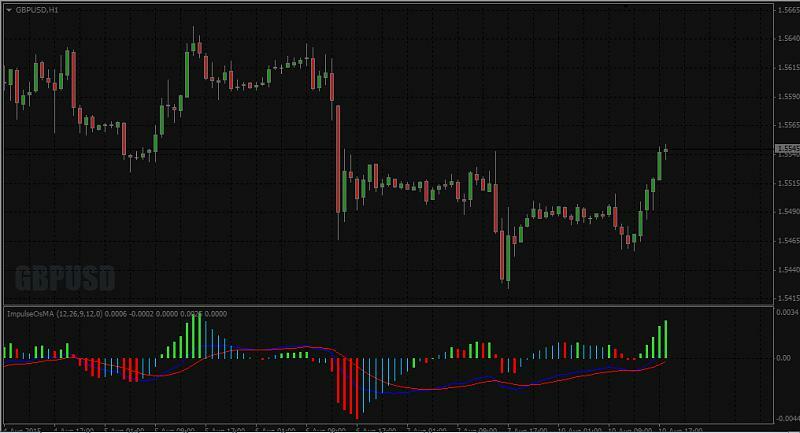 Price(%)Range is the indicator for the MetaTrader 4, which calculates the price movement based on percentage High (Highest) and Low (Lowest) price on 100 bars. 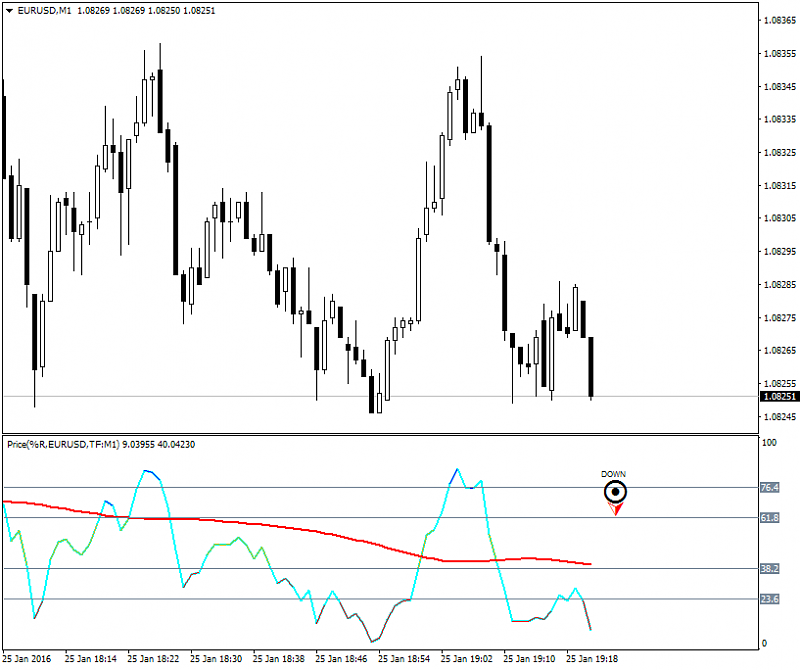 The indicator will provide alerts when price changes direction. This indicator is only appropriate for trading Trend. If the Trendline is Red, it is recommended only "open sell order" if the smallline and the direction of the arrow stating "Down", and vice versa if the Trendline colored Blue. 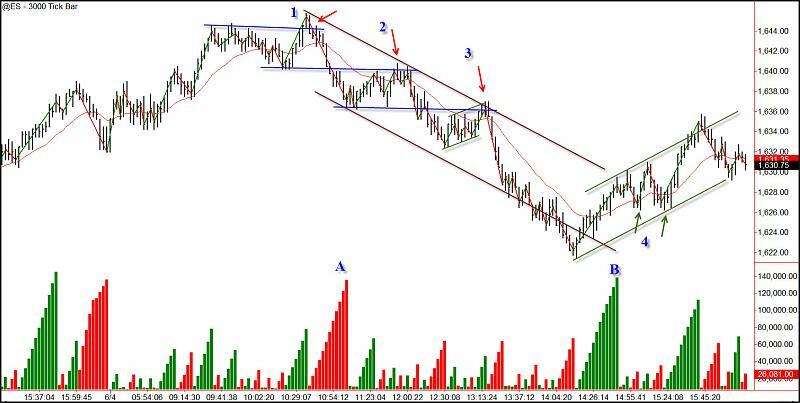 Constance Brown's Derivative Oscillator was published in her book "Technical Analysis for the Trading Professional". 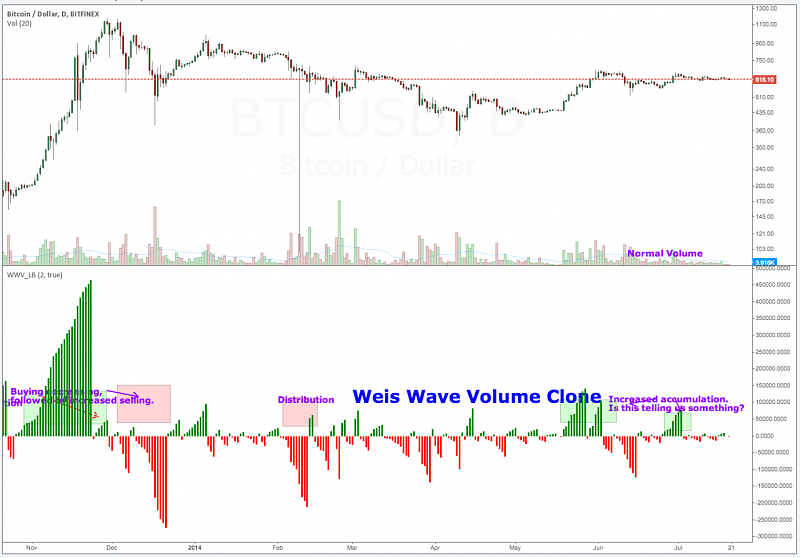 The oscillator uses a 14-period RSI . The RSI is then double smoothed with exponential moving averages . The default settings for the smoothing periods are 5 and 3. In a second step a signal line is generated from the smoothed RSI by calculating a simple moving average with a period of 9. The Derivative Oscillator is calculated as the difference between the smoothed RSI and the signal line and displayed as histogram. The Derivative Oscillator is a triple smoothed RSI that incorporates two EMA's and one SMA. It was specifically developed to resolve problems associated with complex market corrections where data becomes choppy and congested. Second, it was developed for reentering when there is a very strong trend. Both problems would seem contradictive, but in fact it can be used as a guide in both environments. It is meant to be used with mentioned environments and not all the time. It is not recommended in time frames below 30min. 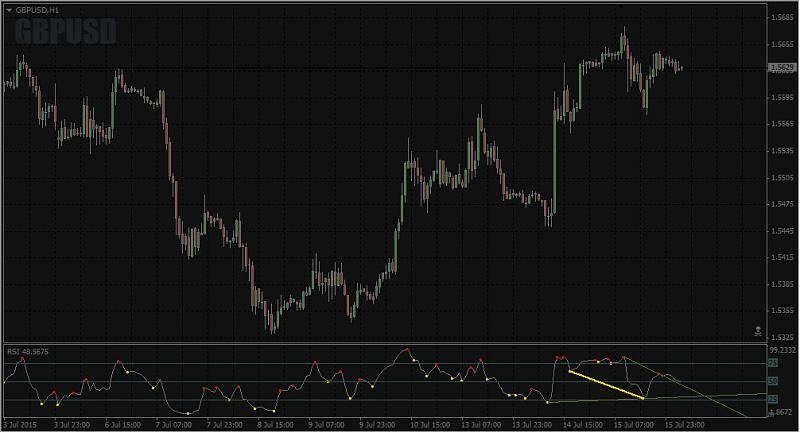 The article (pdf file about how to use this indicator for entry and exit) - attached (in RAR archive by 4 pages). LUA script is attached too (inside DEROSC.zip file).